WHITE HOUSE — White House officials are expressing anger after an insider leaked months of President Donald Trump’s private schedules. The release of the information is a “disgraceful breach of trust,” according to Madeleine Westerhout, the director of Oval Office operations. In a tweet, Westerhout said what the documents do not show “are the hundreds of calls and meetings” the president takes every day. 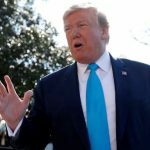 White House Press Secretary Sarah Sanders is also pushing back on the assessment that the schedules reveal the majority of Trump’s time is spent in unstructured “executive time” – reinforcing the image the president prefers to devote many hours every day watching news on cable television and tweeting about it. 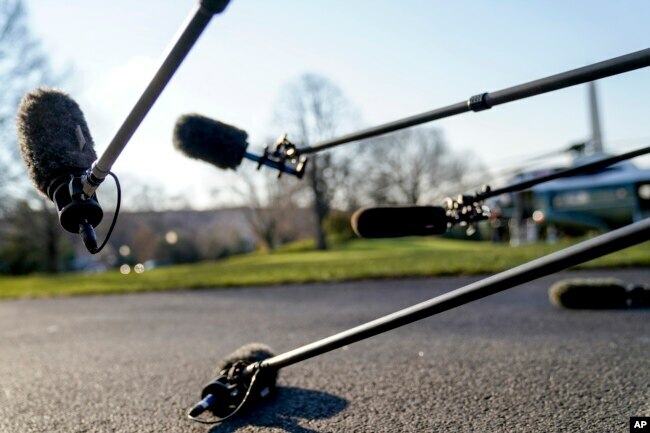 FILE – Members of the media with microphones wait for President Donald Trump to speak on the South Lawn of the White House in Washington, March 13, 2018. 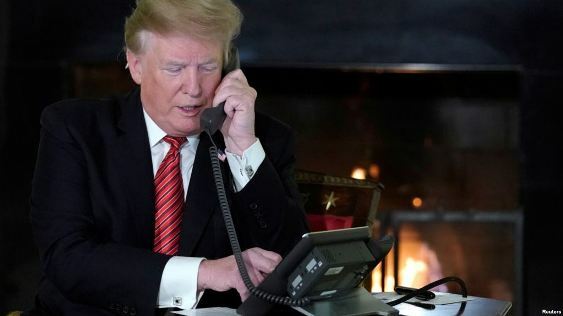 It shows 60 percent of the president’s schedule since last November’s midterm elections is set aside for him to casually meet with staff members, peruse the stack of newspapers delivered to his office, watch television and make phone calls to officials and informal advisers. “What’s not entirely unusual are swaths of unscheduled time on the public schedule. It’s true that not all of the commander-in-chief’s engagements can be broadcast to the world,” explains Ned Price, a special assistant to the president during the administration of former President Barack Obama. “What’s stunning in this case is that there’s nothing behind the curtain for Trump. Nothing. And the fact that they delineate ‘policy time’ – an hour every once in a while – speaks to the fact that the remainder of the time is taken up with Fox News and other favored presidential past times,” Price, a former National Security Council high-ranking official, tells VOA. 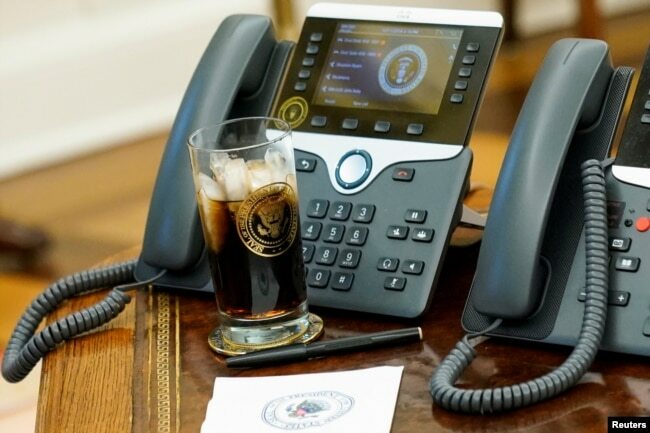 FILE – President Donald Trump’s glass of Diet Coke with the presidential seal on it sits on his desk in front of his phones in the Oval Office at the White House, in Washington, Dec. 11, 2018. What is indisputable is that different presidents have had individual management styles. Historians note that early in his presidency, Bill Clinton was habitually late and often deviated from the planned schedule. Obama and his predecessor, George W. Bush, were more disciplined. Former administration officials say Bush’s schedule was tight and planned months in advance. Obama occasionally had blocks of unscheduled time, but that usually was for preparation ahead of a big speech or major international travel. 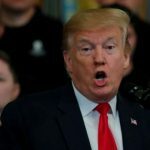 Recent news articles and books by former administration officials have spoken of Trump having a short attention span and expressing impatience in briefings about military and intelligence matters. White House officials dispute the characterization Trump is not interested in such topics or has only a superficial understanding of them. 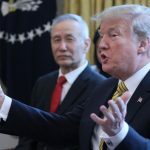 What is clear, according to news reports and those close to the president, is that he prefers succinct presentations with more visual elements than those that were prepared for his predecessors. The concept of “executive time” was introduced for Trump by former White House Chief of Staff John Kelly for a president bristling in response to being locked into a fixed schedule. Indeed, many of this president’s meetings and discussions occur on the spur of the moment. 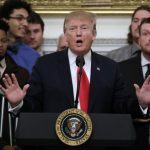 Reporters sometimes find out details about such events when the rotational pool of journalists always standing by for presidential events is summoned to the Oval Office, the Roosevelt Room or elsewhere at the White House. At other times, Trump will make an announcement on Twitter, his favorite social media platform, giving insight into which issue he has suddenly prioritized.